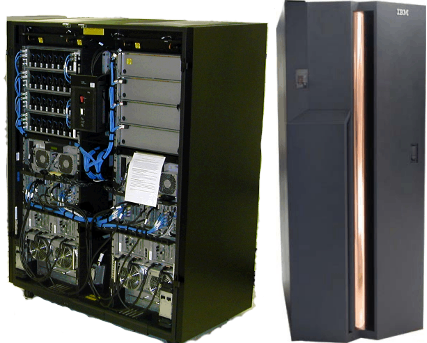 Data Dallas Corporation provides mainframe outsourcing services to mainframe users on an IBM z800 in an Z/os operating environment that supports a wide variety of the industry’s most popular software products. Customers can communicate with our mainframe via either TCPIP or SNA through an extensive telecommunications system that supports bandwidth up to 100MB utilizing dedicated services as a single application or as a Remote Job Entry (RJE) station. Our technical staff is always available to help DDC customers who may need technical or user assistance. On weekdays between the hours of 8:00 am CST and 5:00 pm CST can call and ask for a DDC Customer Support Representative. After 5:00 pm CST and on weekends, call DDC Operations. If the operator on duty cannot resolve the problem, a technical staff member will be paged and will return your call as soon as possible.